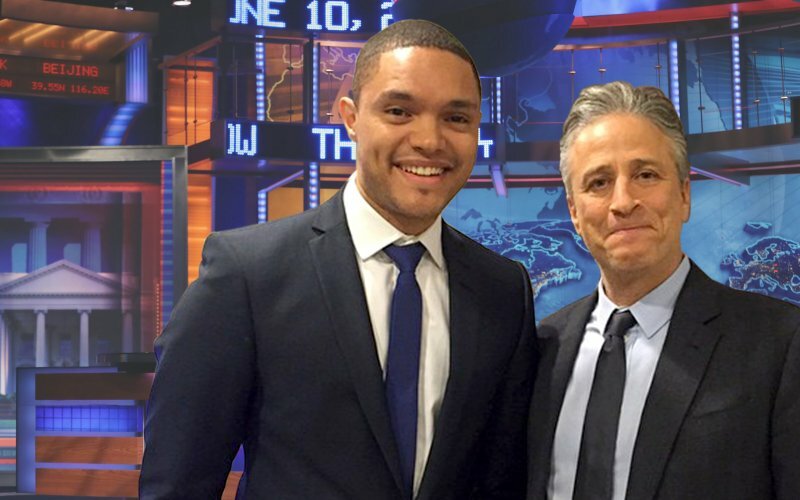 South African Comic and “The Daily Show Host” Trevor Noah, with his predecessor Jon Stewart. NBC News is reporting that South African comic Trevor Noah has made his debut as successor to Jon Stewart as the host of “The Daily Show,” following Stewart’s decision to step-down. Noah’s inaugural night as host opened with comedic jokes about current events including Pope Francis’ visit to the United States, the resignation of House Speaker John Boehner and the discovery of water on Mars. Comedy Central went to great lengths to attract viewers to Noah’s debut. The show was simulcast across several Viacom networks, including MTV, VH1, BET and Nick at Nite. Noah’s home country has lauded his success and thanked him for “epitomizing artistic freedom” and helping to achieve “social cohesion” in South Africa. This post was written by Reginald Calhoun, editorial assistant for the Burton Wire. He is a senior Mass Media Arts major at Clark Atlanta University. Follow him on Twitter @IRMarsean.